I’ve been planning my upcoming ’round the world trip for like ever. Some days I think I’ll never have the money or time! Ugh. In the mean time though, I’ve been doing nothing but planning and DREAMING. 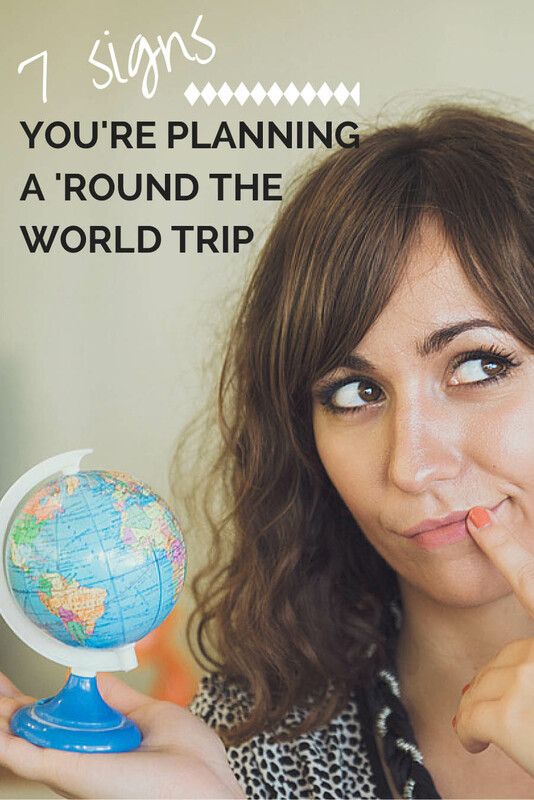 Are you planning a ’round the world trip too? 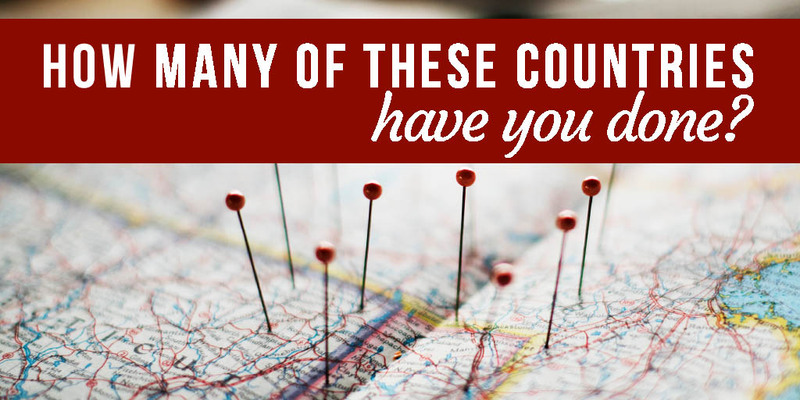 Is someone you know planning a ’round the world trip? Are you just as excited as I am? 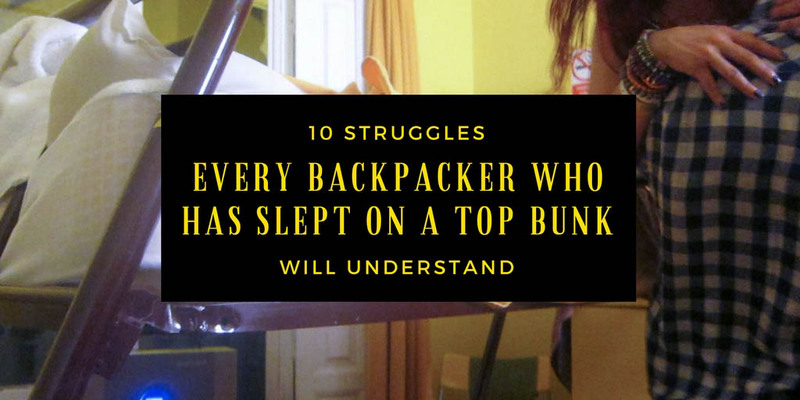 Believe it or not you can totally tell when someone is planning long-term travel and there definitely are signs you’re planning a ’round the world trip. 1. You say no to anything that involves spending money. No I can’t go to the bar tonight, I have to save my money for travel. Yes, I’m just eating ramen again for dinner, I have to save my money for travel. iPhone 6? iPhone no. 2. All of your reading material is now Lonely Planet. Forget studying for midterms, forget the latest Oprah pick, there’s a guidebook for Southeast Asia waiting to be read. 4. 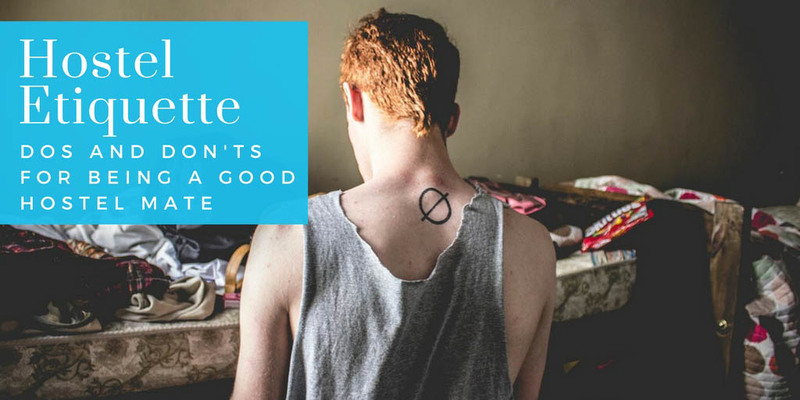 Your apartment is starting to look like no one lives there. Where’s your lamp? Sold it. Where’s your desk? Sold it. Where’s your bed? Sold it. 5. You’re constantly making lists. Where do I want to travel to? What do I need to do to prepare? What vaccinations do I need? What should I pack? 6. Kayak and SkyScanner are the first websites you visit every morning. You know the cheapest cities to fly into at any given moment. 7. You spend all day reading travel blogs. 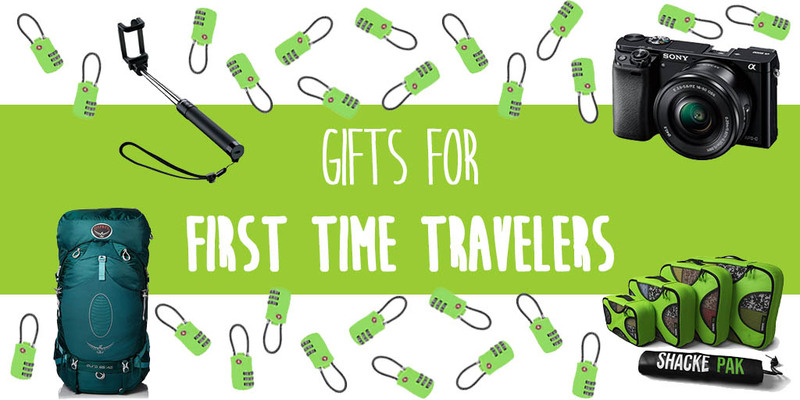 Because if you aren’t traveling yet you can at least gawk over what other people are doing. Are you preparing for a ’round the world trip? Are you like totes like this right now or what?